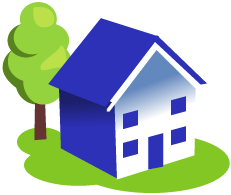 Many of the tenancy agreement templates include providsion for a guarantor. However, we also have a separate guarantee form which you will find on the tenancy agreements page, towards the bottom of the list of 'create document' buttons. Just scroll down and you will find them. You will also find our renewal forms there.